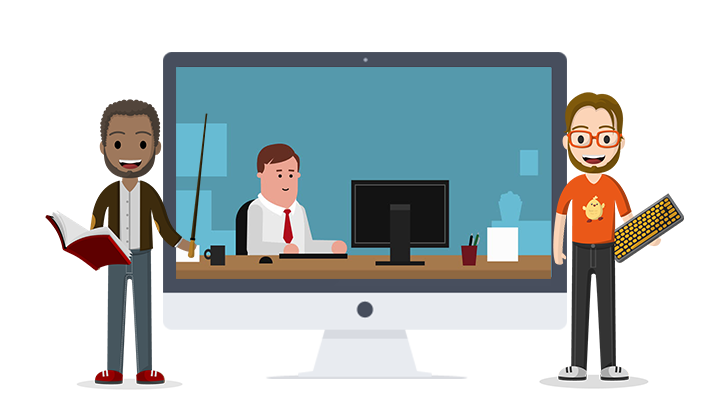 This powerful cartoon video marketing software is free to make gorgeous animations and gifs that trusted by brands worldwide. Advertise your business online with creative cartoon sales video. No more static boring presentations! 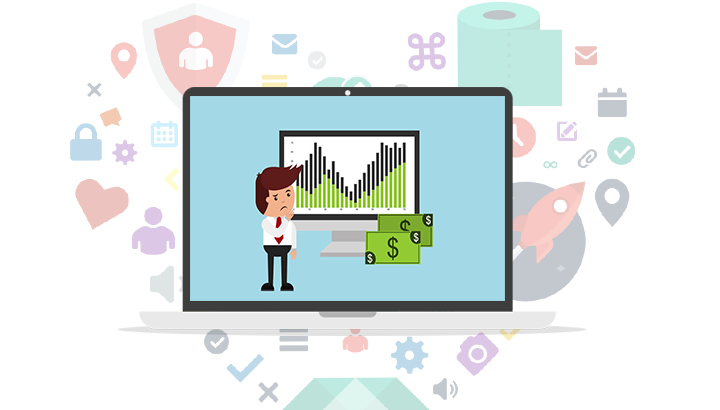 You will try this free cartoon video marketing software to create beautiful marketing videos like a pro. Start from new empty project or online template, you can draw marketing ideas on unlimited canvas. Easy drag-and-drop creating experience is time-saving and high efficient. Therefore, you will surely succeed in the social video campaigns with such a stunning animation design. Animiz will make all things visualized with cinema-quality video enjoyment. Hundreds of thousands of SVGs for your free uses to create fabulous video animations. From business, education, nature, travel, animal to medical devices, simply click to add and fully customize their decoration effect, opacity, border and fill. With clear, beautiful style, SVGs will enhance video’s expression, deepening audiences’ memory of your marketing contents with ease. Furthermore, abundant SVG resources can be infinitely magnified to showcase marketing information and well decorate the whole project. Flexible timeline management inspires you to achieve amazing animation results. 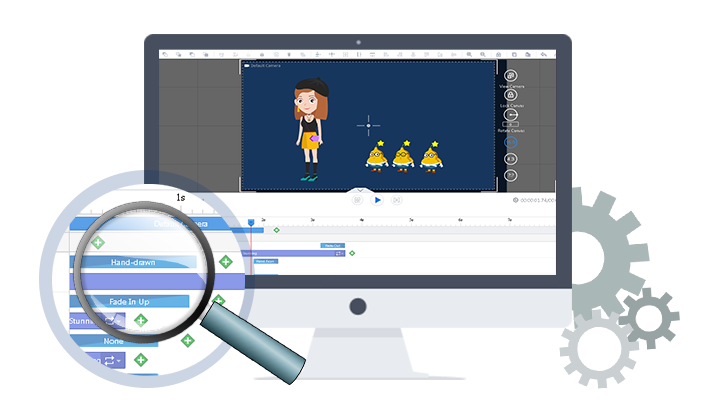 Meet Animiz, the best video software for you to animate everything like a pro. 300+ lively animation effects help bring contents to life. Among which, Move and Hand-draw animation effects are recommended to give great visual impact when present important contents. You will tell a vivid story with engaging animations to wow audiences around the world. In addition, you are capable of using Camera feature to deliver marketing contents in general or detailed. Dynamic zoom in or out experience will showcase contents logically. Leaving a professional impression for audiences with voiceover and subtitle edited in animations. For one thing, giving animated videos with caption will make audiences well understand your points. Suggestive subtitles are easily bear in mind. 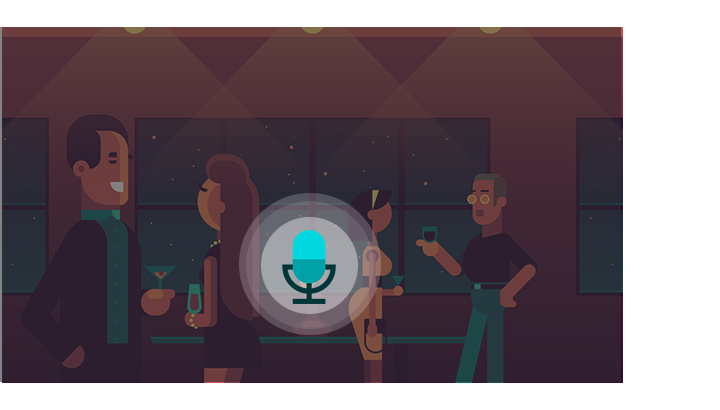 For another, recording your sound to narrate animation contents is fast to focus audiences’ attention. This resonant way will acts powerfully in your video marketing campaign. Start from new empty project or pre-designed online templates. Make full use of Library to decorate animation with great visuals. Focus wider attention with your own recordings and stylish subtitles. Animate details with fabulous scene transitions and 300+ animations. Publish high-definition video animations online or offline in different formats.